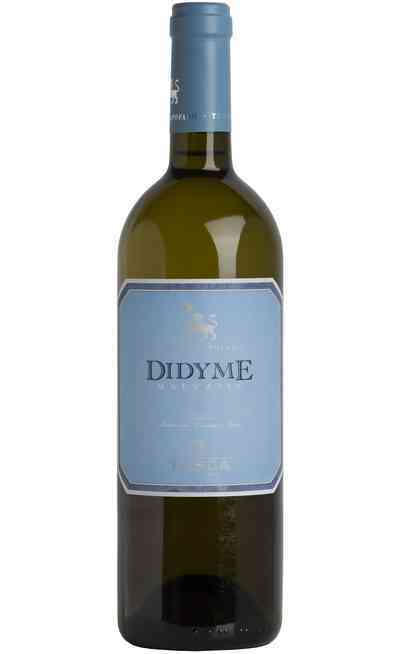 The white wine Damarino Doc Sicilia is a delicate wine, rich of fruity and floral scents, dry in its taste and fairly alcoholic. It is very amiable. 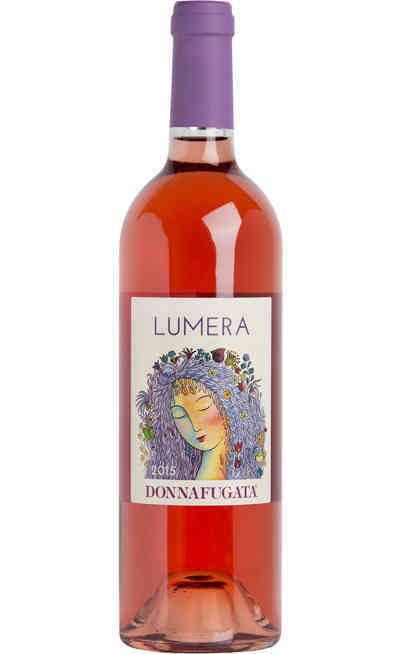 These are the peculiar characteristics of the Damarino DOP Sicilia of the Donnafugata Cellar. 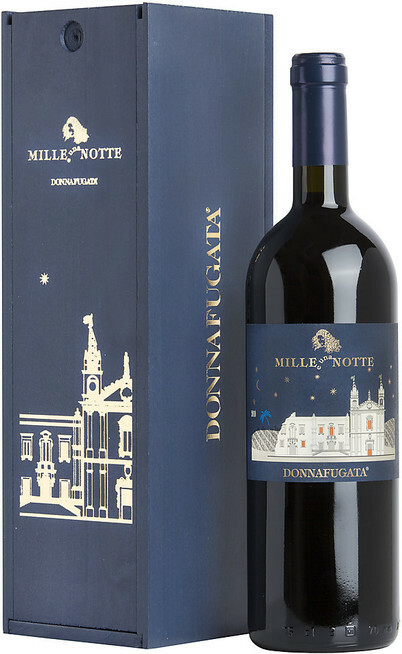 The Donnafugata cellar takes its name from an historical events happened in 1880; this wine born from the experience of a family with 160 years of experience in the production of quality wines. 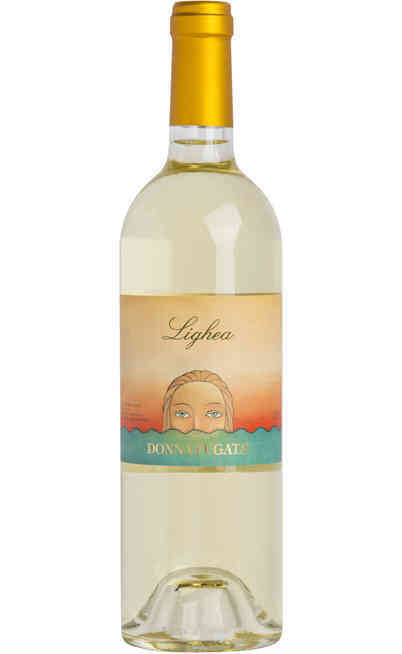 The Donnafugata cellar born in 1983 in the historical cellar of the Rallo family in Marsala and in the vineyards belonging to the Entellina countess in the hearth of the occidental Sicily. 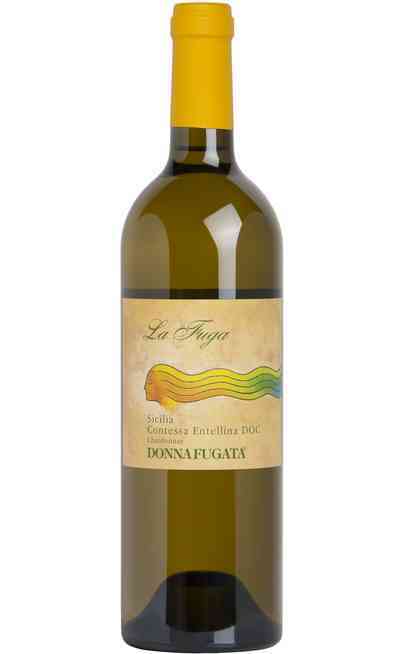 In 1989 Donnafugata arrived on the Pantelleria Island where it started the production of natural sweet wines. 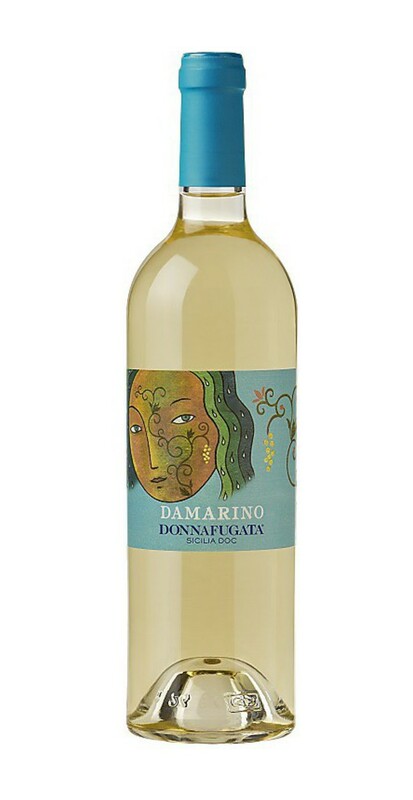 The white Damarino wine produced by the Donnafugata cellar is a wine with the DOC certification. The proof is between 12 and 12,5 degrees. 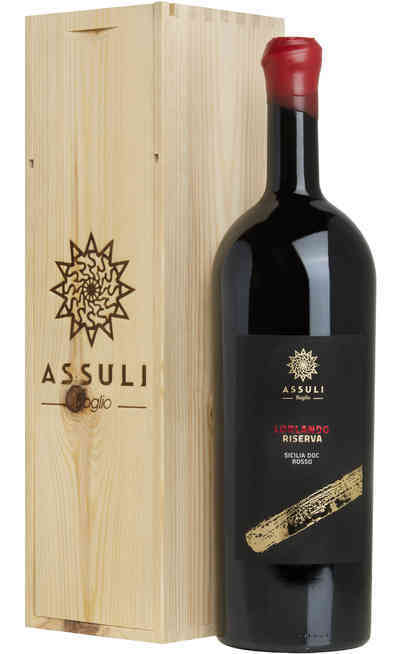 This wine is produced mostly with “Ansonica” grapes with the addition of other local blended vines located in the East of Sicily. For this vines is used the counter cultivation method and it is used the cordon spur pruning. The whole cultivation density is 5000 vine stocks per hectare and the production is about 85 q. per hectare. The cultivation ground is mostly clay and relatively loose. The grapes are softly pressed. 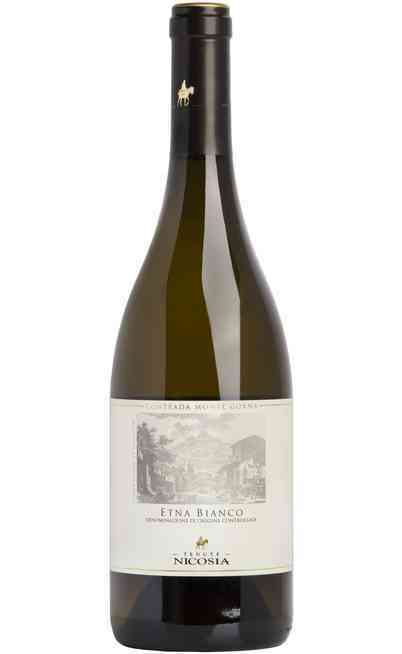 The must ferments under temperature control and it follows 2 months of bottle refinement before being commercialized. 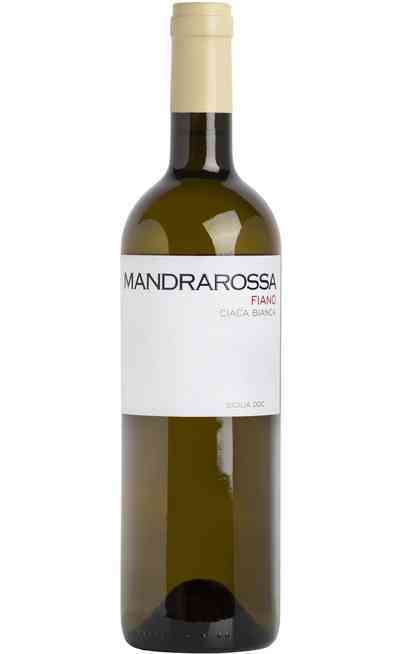 The ideal matches with the Damarino DOC Sicilia wine of the Donnafugata cellar is perfect for cold or hot starters and fish main courses. There are two perfect matches with local main courses: the garganelli with trout and short pasta with garlic, parsley and pepper. It has to be served in medium large wine glasses. 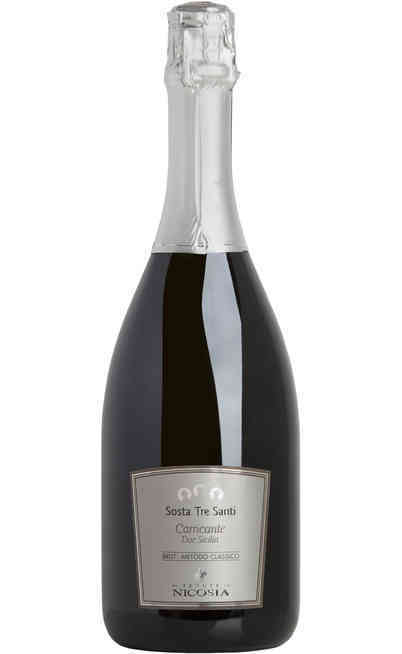 It could be opened at the same time of serving it and it is perfect to serve it at 9°, max 11°C.